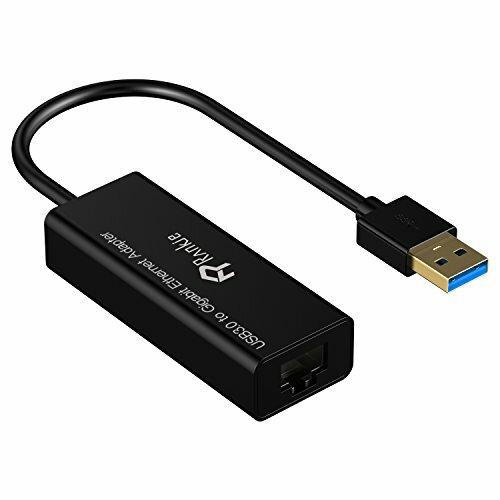 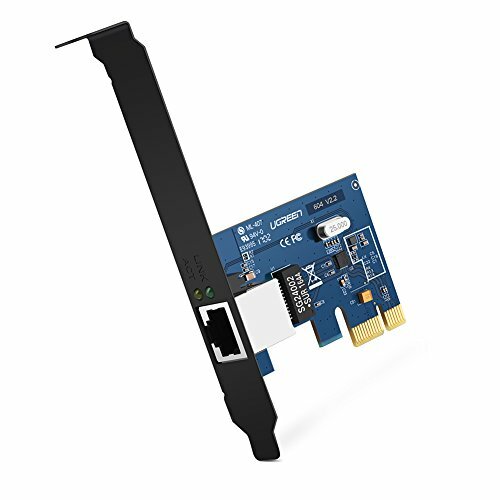 Add high speed WiFi connectivity to your desktop computer -- no more messy Ethernet cables needed! 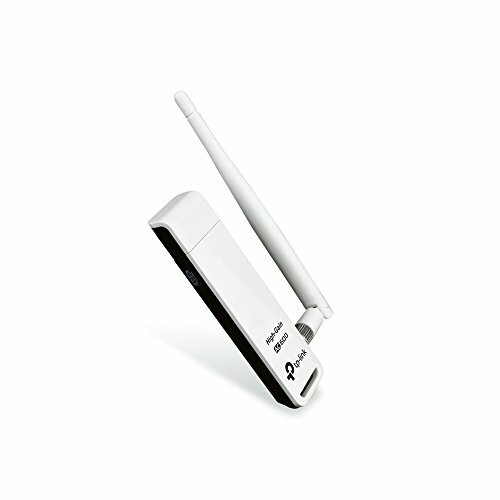 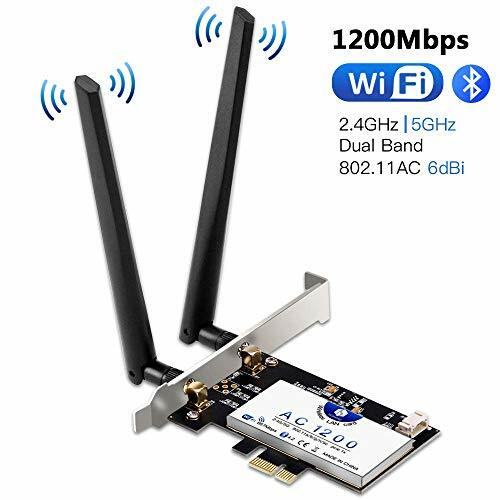 Enjoy a more stable WiFi connection than USB WiFi adapters. 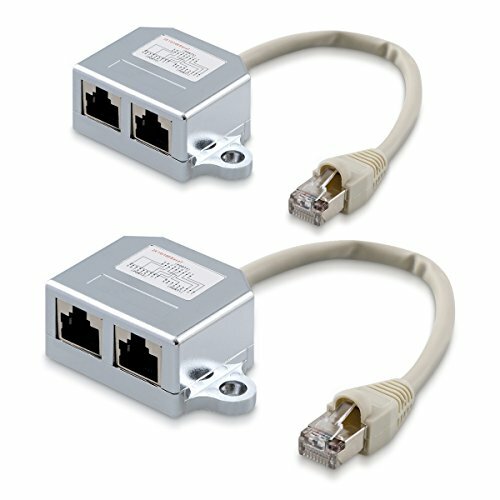 Split your network into two with the kwmobile splitter! 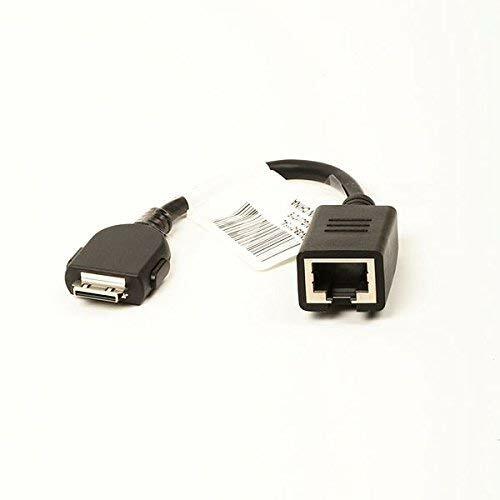 *RJ45 female jack to screw terminal block converter adapter for digital DVR. 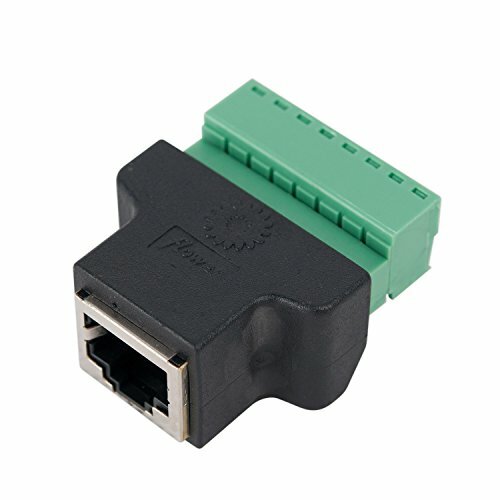 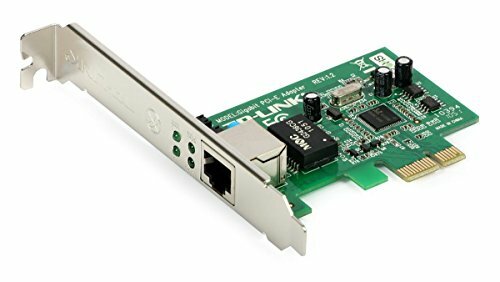 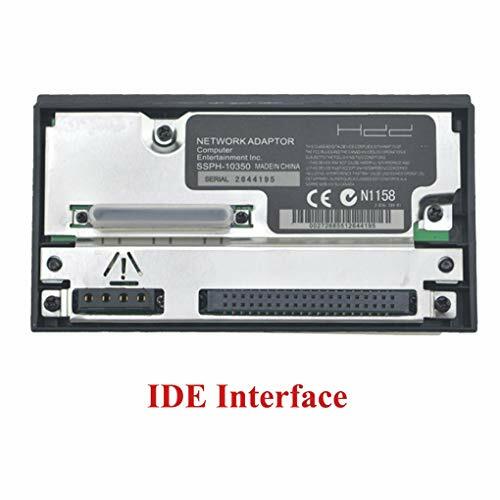 This network adapter for PS2 allows you to connect a SATA/IDE hdd to you game console and so you can use loader to play from HDD directly and no need any discs.